De verkoop en verhuur van uw woning, van start tot eind geregeld. Wij doen de verkoop of verhuur, u kunt zich bezighouden met de zaken die er toe doen. Welcome to Houses & Rooms! Houses & Rooms is a real estate agent who is specialized in mediation of selling-buying a house but also in renting or renting out of properties. Also, Houses & Rooms can do the management of housing or value your house. Houses & Rooms operates in the Amsterdam, Amstelveen, Diemen, Haarlem and Hoofddorp region. Houses & Rooms is situated at Pieter Calandlaan 999 in Amsterdam. You can call us at +31(0)20-7546185, e-mail to customer@houses-rooms.com or contact us via our contactform. We are available Monday to Friday from 9:00 to 17:00 and are available in the evenings and weekens on request. Buying a house is fun and exciting! But also complicated. There is much to see and it involves a lot of money. 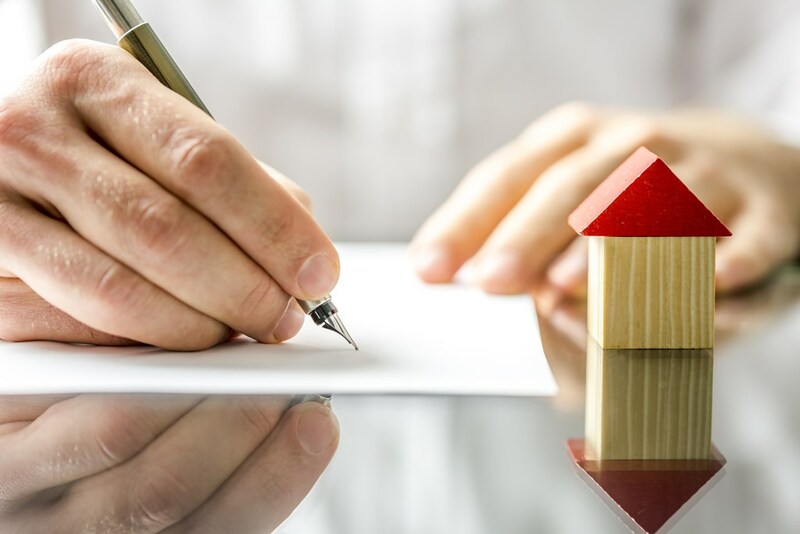 You will be dealing with issues such as the structural condition of the house, financing and transfer. And of course you want the property meets all your needs! We help you expertly through the purchase process. View our roadmap. Reassuring: sales guidance by Houses & Rooms! Selling a house is extensive. 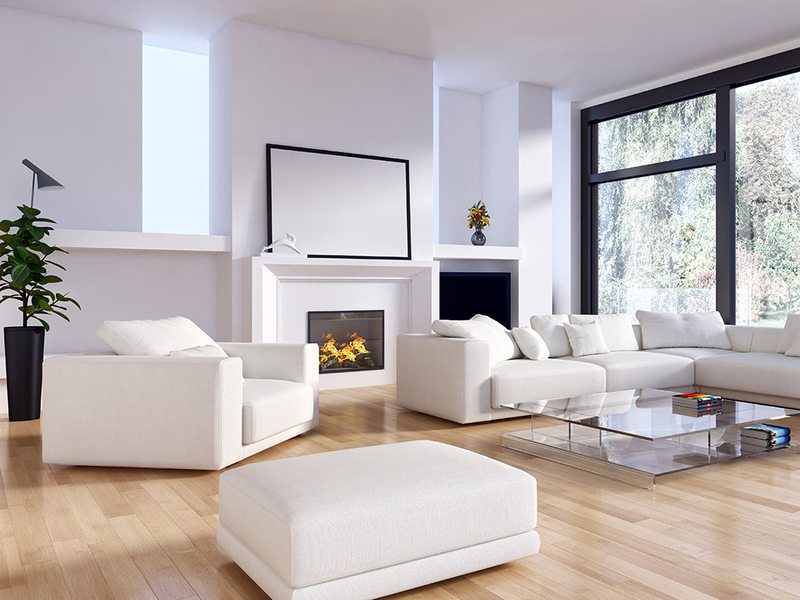 You need to determine the sellingprice, make promotion, organize viewings and negotiate. Houses & Rooms takes that care out of your hands. Our brokers know the local market and guide you to a successful sale. Suitable offers automatically in your email? Via Houses & Rooms you can rent houses for short or longer periods. The houses are usually available immediately or shortly. Because there is a large demand for rental housing,houses are rented out quickly via Houses & Rooms. 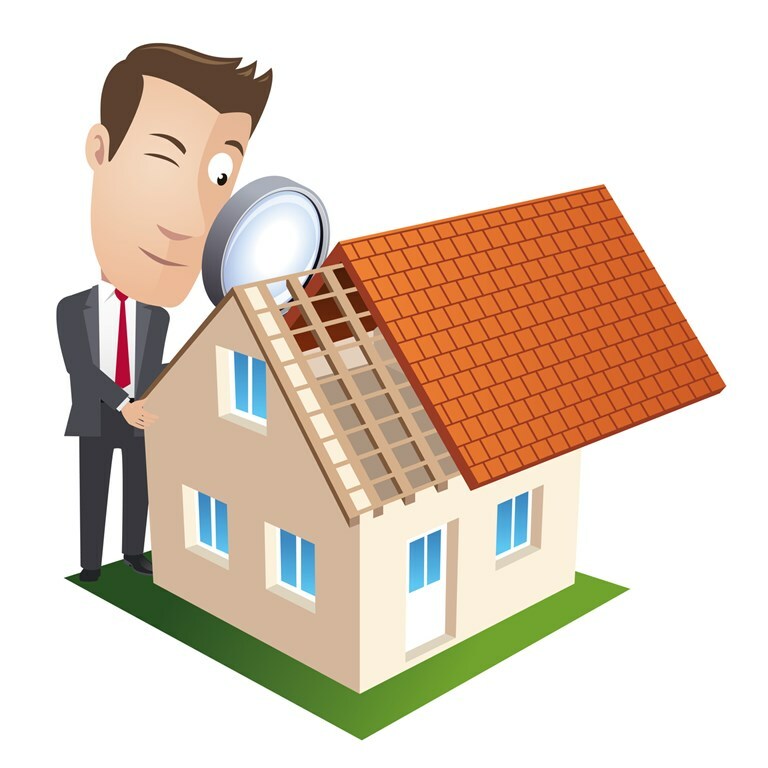 Would you like Houses & Rooms to help you with finding a suitable housing? Complete care: Rent out guidance by Houses & Rooms! 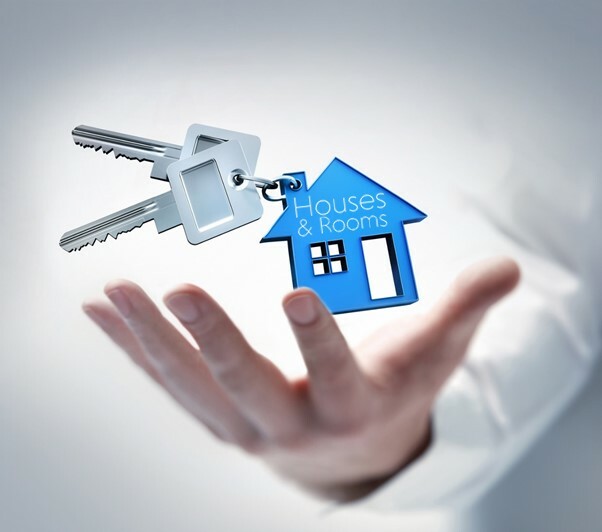 Houses & Rooms is experienced in temporary and long term rental and would like to assist you in finding tenants who want to rent both temporarily or for long term. You indicate how and when you want to let out your house and Houses & Rooms makes sure everything will be arranged!